CLEARWAY is not an Adelaide band, it’s an Adelaide institution! Originally formed in 1987 by the Lopresto brothers, the band has been playing continuously to enthusiastic audiences in cities & towns across Australia, delivering high energy sets, catchy tunes and an unapologetic worship of old school Rock’N’Roll bombast! The band have supported many national & international acts such as Status Quo, INXS, The Sweet, Jimmy Barnes & John Farnham to name but a few. They have also played at such gigs as The SANFL Grand Final, The Phillip Island Moto GP, The Australian Grand Prix & The Clipsal 500 before a crowd of 50,000! Danny Lopresto on lead vocals & guitar also plays a wide variety of instruments proficiently and is highly responsible for giving CLEARWAY it’s unique sound. Danny has written and performed in original bands, sung T.V jingles and has recorded many voice overs. In 2005, he was chosen as the South Australian representative to audition as lead vocalist for INXS, beating out many hopefuls and finishing in the Australian top 20. In 2010, he took on and conquered the role of Judas in the stage production of Jesus Christ Superstar performing to sold out crowds nightly. Max Lopresto on lead guitar & backing vocals has played guitar for over 30 years, proving his ability by winning the Fender/Coca Cola sponsored ‘Guitar Challenge’ in 1995. Max has also been a touring & studio session guitarist, but is happiest when playing his ‘Keith Richards’ to Danny’s ‘Jagger’! 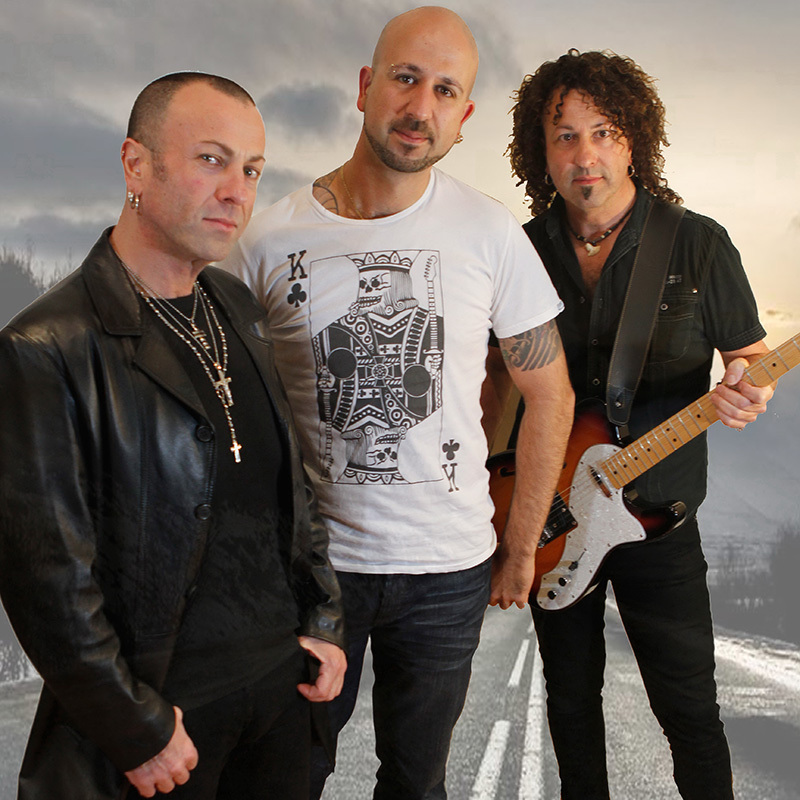 Now joined by their nephew Kristian ‘The K-Man’ Lopresto & his dynamic drumming style, CLEARWAY is conquering it’s fourth decade with the same youthful vigour & shows no signs of slowing down!